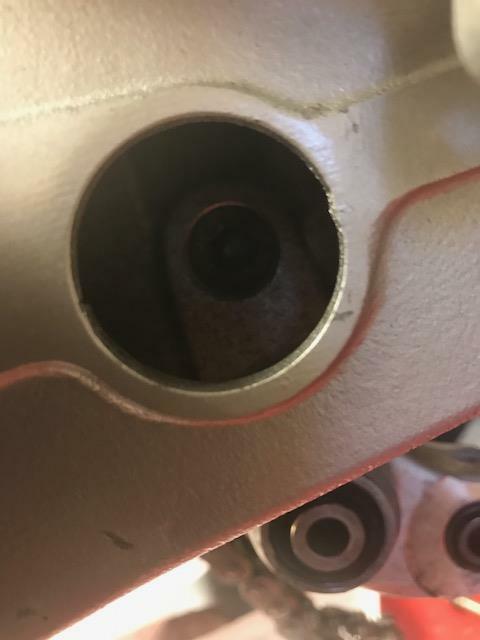 Friend of mine is freshening up his NS and took the swingarm/linkages etc apart some time ago but now he is rebuilding it, he isnt sure if the bush that goes thrush the upper most linkage and into the swingarm should have a bolt going through it? Hopefully the pictures below should clarify what he means. It has the short bolt (32 on diagram) at one end, the other end of the bush has a hexagon for holding tight with a key, while the bush at the other end is threaded. 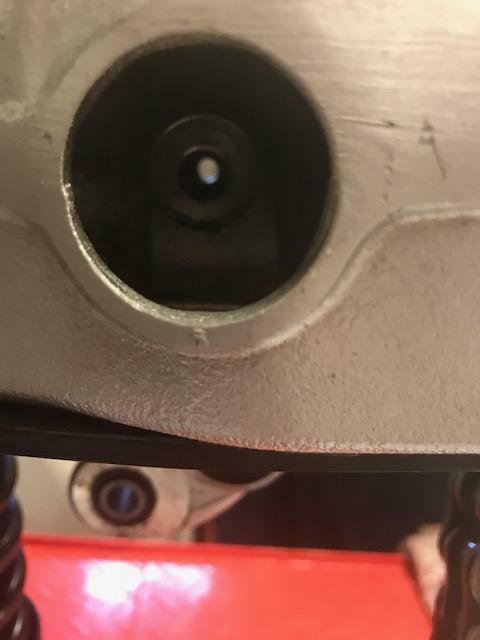 This threaded end pushes up to a shoulder in the swinging arm and the bolt tightens up into the bush which stops the bush from coming out of the swinging arm. Thanks both for the assistance.